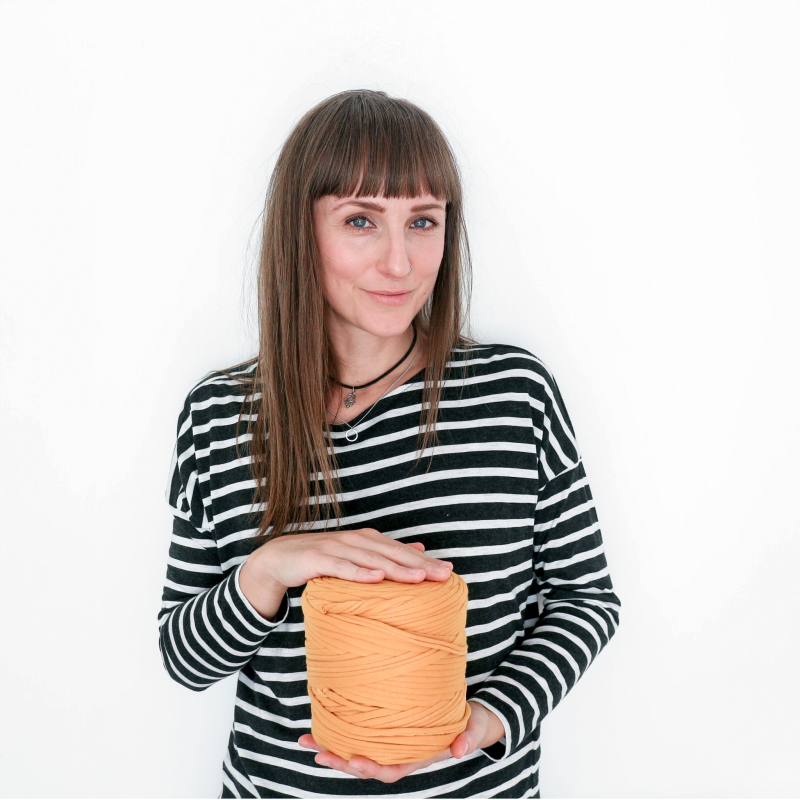 If you’ve been reading for a while, you’ll probably know by now that I a) love a good crafting session b) think there’s not much in life better than a right good bargain and c) am pretty keen on all things ethical and sustainable. Which is why I’m almost dribbling with excitement that the Festival of Thrift is returning for 2014 – hurrah! Last year the Festival of Thrift was an absolutely huge success (I didn’t go, but read loads about it online); over 27,000 people poured through the gates at Linfield Point, from families searching for a day out with a difference, to people wanting to learn new skills and find out about living a more sustainable lifestyle. 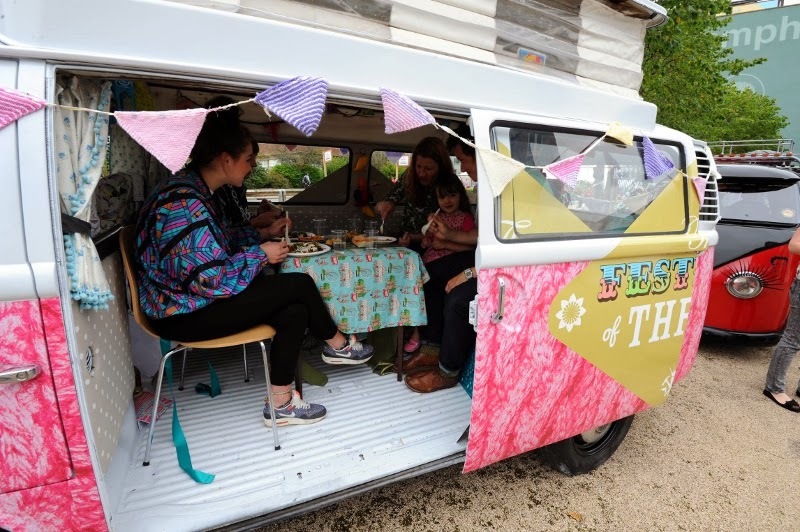 Curated by the incredible Wayne and Gerardine Hemingway, it aimed to celebrate the fun and creativity in living thriftily and sustainably – think sewing, dancing, foraging, playing, music-making, theatre, gardening, upcycling, eating and crafting. Phew! This year, it’s all happening again, and I’m thrilled to be able to reveal that I’ve been invited to be the Blog Ambassador – we’re going to be creating the School of Thrift; a huge online community, absolutely packed with thrifty tips, crafty tutorials and sustainable living ideas from some of the most fabulous bloggers around. There’ll be interviews from behind the scenes, fun features and all the latest festival news – and we want as many people to get involved as possible. 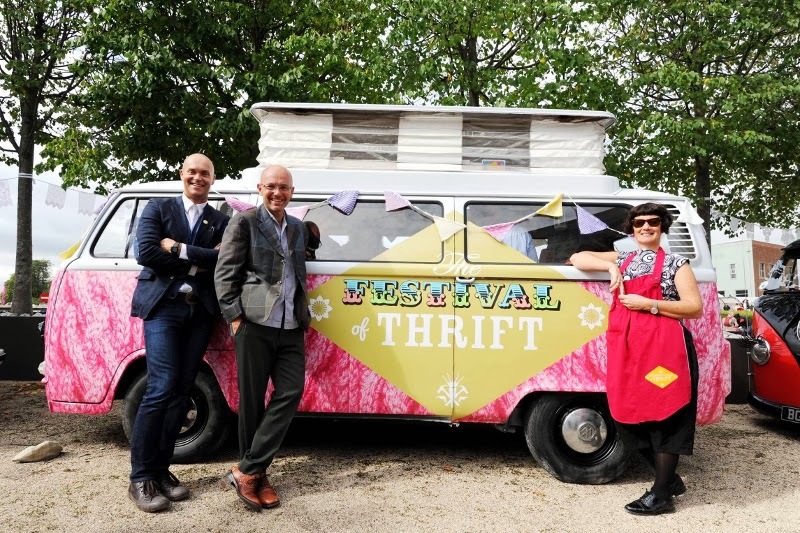 For more information, head to the website and sign up for all the latest news, and while you’re there, check out what happened at the Festival of Thrift 2013 – get involved, it’s going to be ace! that looks amazing! i'd definitely go too if it was nearer.